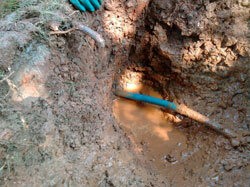 When you need to repair your water line, time is always of the essence. A broken water line can completely disable your home’s plumbing system and make it nearly impossible for you to brush your teeth, clean dishes, wash a load of laundry or complete any number of other necessary tasks. 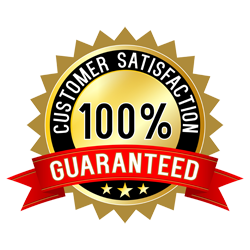 This means it’s important to find a plumbing company like Plumb Xpress Plumbing & Drain, who can immediately send a plumber to your home to get your water line problem solved quickly. 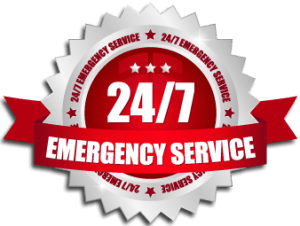 We have plumbers stationed throughout the Kennesaw, GA area who can be to your door within 90 minutes of your call for any plumbing emergency, day or night. For large projects, like a water line repair, we can start as soon as the utility lines are marked, usually within 24 hours. While there may not be a quick fix for a broken waterline, our plumbers have the skills and experience to complete these large projects in as little as 3 days in many cases. You’d be hard pressed to find another plumbing contractor who can offer speed like that.